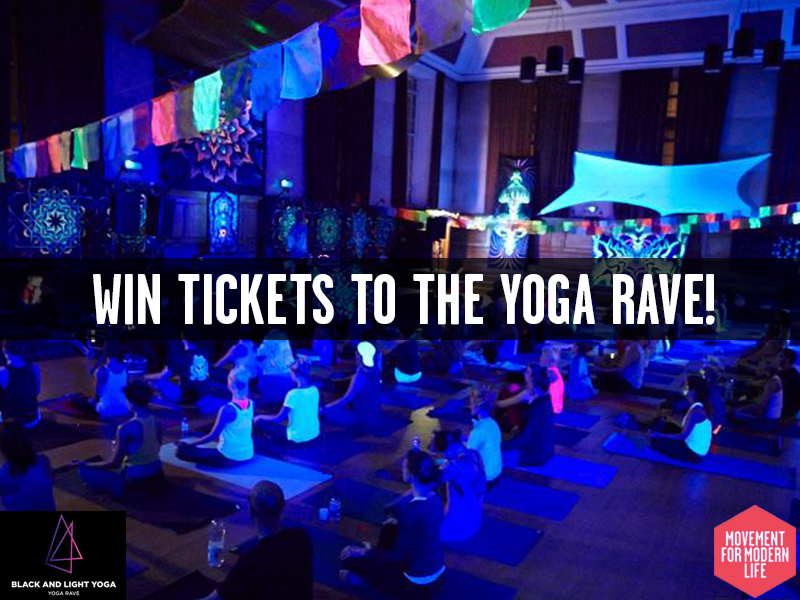 Subscribe to our mailing list and you could win tickets to Black and Light Yoga Rave! Black and Light Yoga is a beautiful balance between a strong flowing Jivamukti yoga practice lead by Charlie Kelly and a full on rave dance! The event is set out very carefully to bring the best bits of both together, moving into the dance at the optimum moment for maximum enjoyment and back to yoga when it is perfect. Held in Regents Park Road at Cecil Sharp House in Camden on Tuesday December 2nd running from 7-10pm. The whole event is set under UV light bringing a mellowness to the yoga and a visual stimulation to the dance. With Anthony Lowther mesmerising us with his intuition on the decks and a fab teacher whipping up a frenzy on the mat. This event leaves you on a spiritual high! Our founder, Kat Farrants will be there too, so come and join the London yoga rave community! Sound like your cup of tea? All you have to do is leave your email address on our Facebook page. 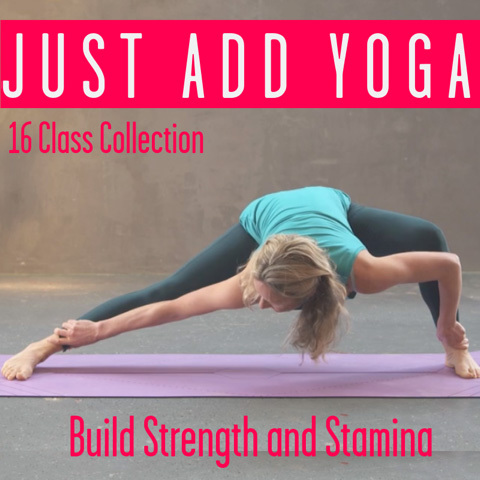 This entry was posted in Movement // Yoga on November 21, 2014 by Kat.